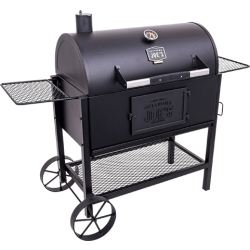 Our smokers and grills are designed thoughtfully and built ruggedly, helping you go the extra mile for unmatched flavor. The authentic, rugged rigs that put us on the map. All-in-one beasts that offer supreme versatility. 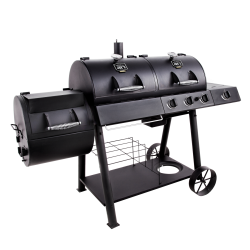 Heavy-duty grills crafted without compromise. 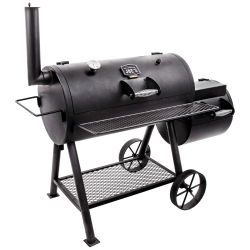 Crafting heat and smoke with total precision. 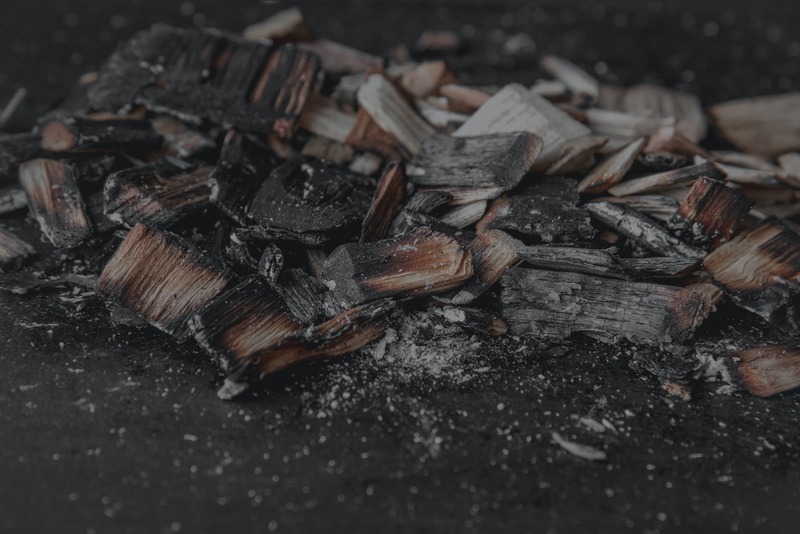 Learn how to diversify your smoke with different wood flavors. 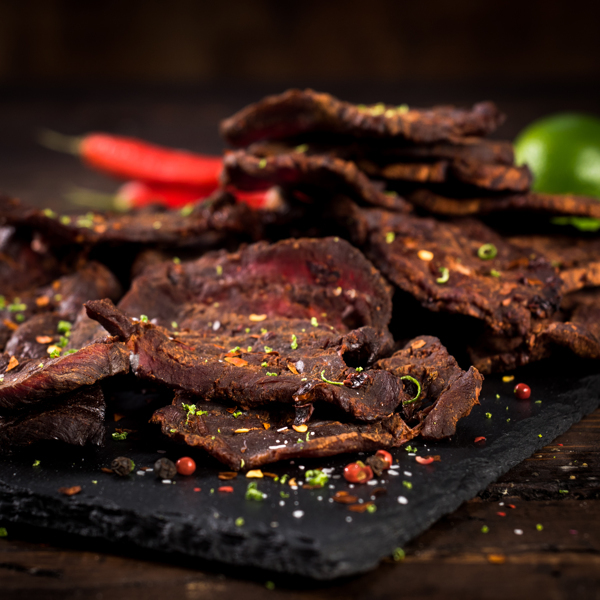 The smoky heat of chipotle peppers blend well with the tart sweetness of lime in this easy snack recipe. 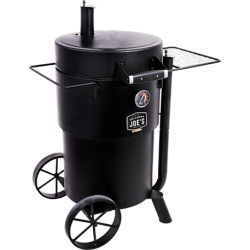 Thinking of trying something new on your smoker? 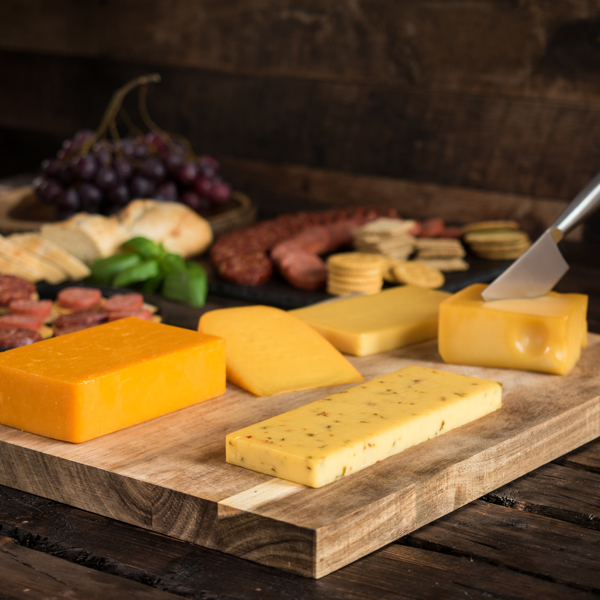 Cold-smoked cheeses are a real treat. 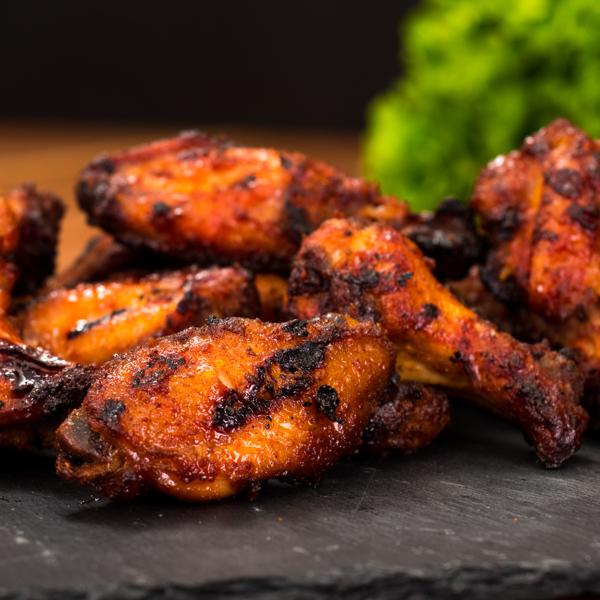 Sweet meets spicy with Maple Sriracha Chicken Wings, prepared on the Longhorn Combo.